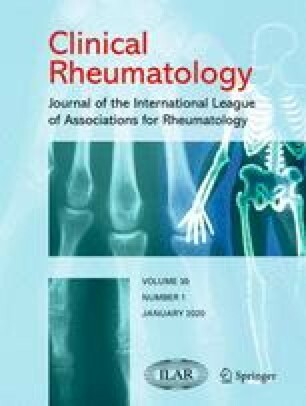 In the study functional capacity and work capacity were investigated in a series of 405 hospital patients suffering from rheumatoid arthritis. One-third of the patients had had the disease for 5 years, one-third for 10 years and one-third for 15 years. The functional capacity index presented by Lee et al. (1973) was used. Half of the patients in the 5 and 10-year groups and one-third of those in the 15-year group had good functional capacity. One-fourth in the 5 and 10-year groups and one-third of those in the 15-year group had poor functional capacity. Sixty per cent of the 5-year group, 50 per cent of the 10-year group and 33 per cent of the 15-year group were able to work. The prognosis of functional capacity and work capacity was better for young persons than for older ones. No differences were found between the prognoses for men and women. High ESR, a positive blood rheumatoid factor and joint erosion seemed to be linked with an unfavourable prognosis of functional capacity. Light work was favoured for the prognosis of functional capacity and work capacity and extensive general education and vocational training for work capacity. The results indicate that starting vocational rehabilitation at an early stage of the disease could improve the prognosis of functional capacity and work capacity.